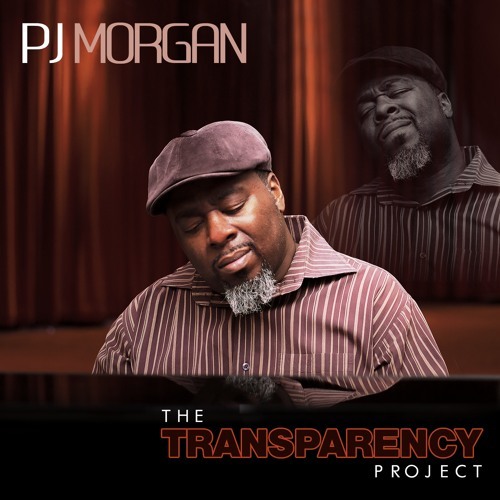 FOR A LIMITED TIME: STREAM THE ENTIRE NEW ALBUM “THE TRANSPARENCY PROJECT” BY PJ MORGAN – EXCLUSIVELY ON THEURBANMUSICSCENE.COM!! Special Stream Ends May 29th! Album Arrives June 1st & is Available for Pre-Order May 27th on Amazon & iTunes. Attention T.U.M.S. Readers! Here’s your chance to sample the entire new album from Gospel Organist PJ Morgan entitled “The Transparency Project” via 1DMV Music Group! Hear the entire album from now until May 29th, 2018! 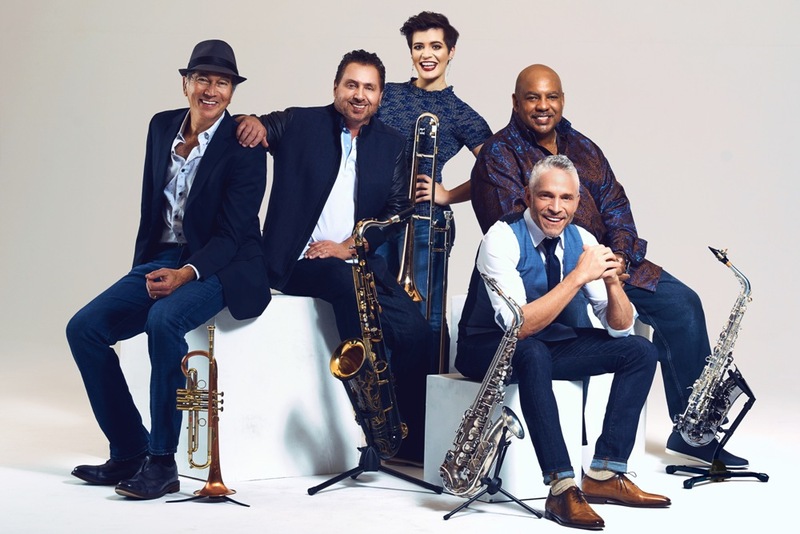 For Immediate Release – Five years ago, after Dave Koz and Friends released Summer Horns—the GRAMMY-nominated album that paid tribute to classic songs featuring killer horn sections—all that the musicians could think about was how much fun they’d just had.